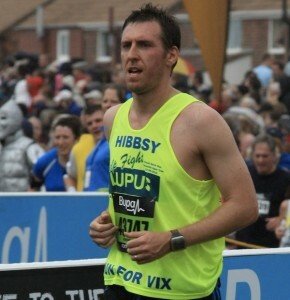 Our founder and chairman, John, has secured a place in the Great North Run 2014 and will run as part of Team Hibbs Lupus Trust! Since experiencing an injury in 2011 when John had to withdraw from the GNR, he has been desperate to run for the Trust. And, not wishing to encourage anyone to do anything he wouldn’t do himself, except for maybe jumping out of a plane, he’s set to complete the 1/2 marathon in September. We couldn’t be happier for him and we’ll be right behind him as he trains and prepares for the day. If you would like to sponsor John, you can do so via his JustGiving Page or you can text HIBS78 £2/£5/£10 to 70070. 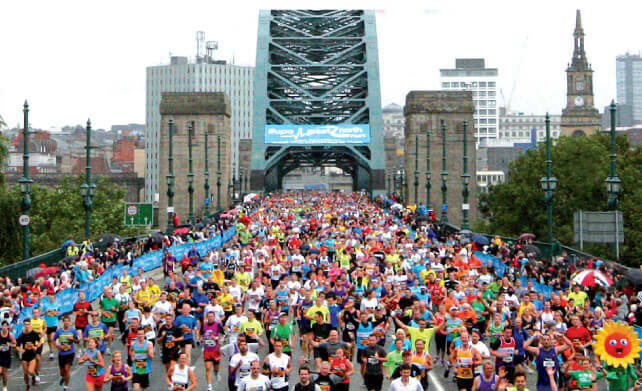 If you were successful in the Great North Run ballot and would like to be part of Team Hibbs Lupus Trust, we’d love to hear from you! We’ll also have official cheering points along the route so why not come along and cheer on the runners!